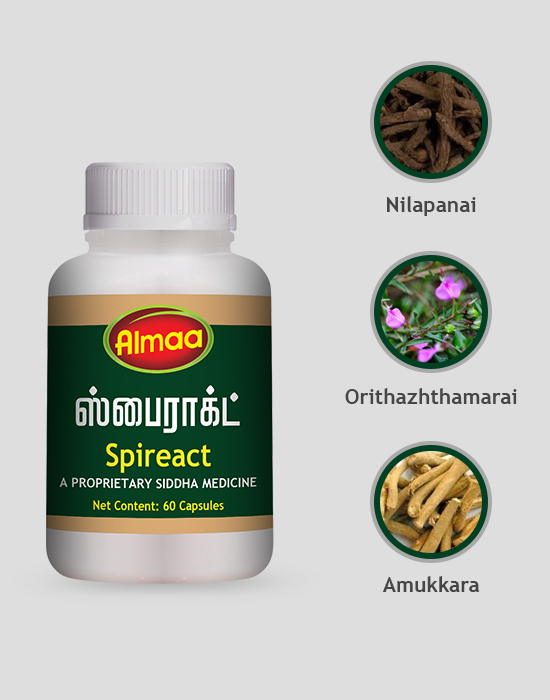 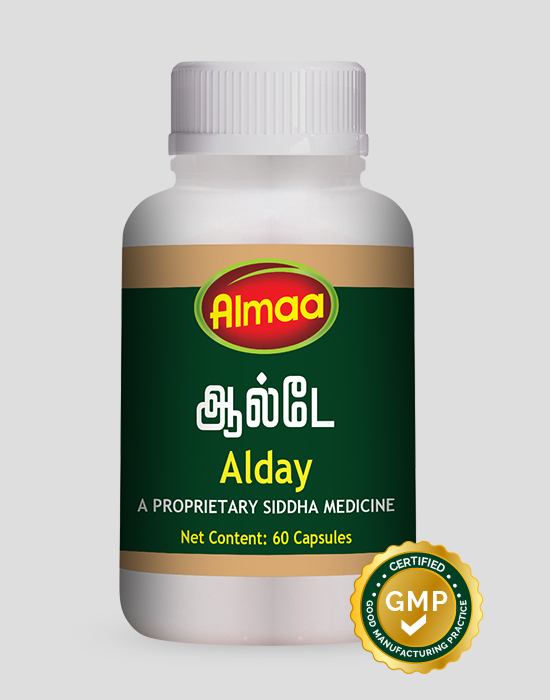 It enhances the immune system , corrects anaemia and nourishes the blood tissue. 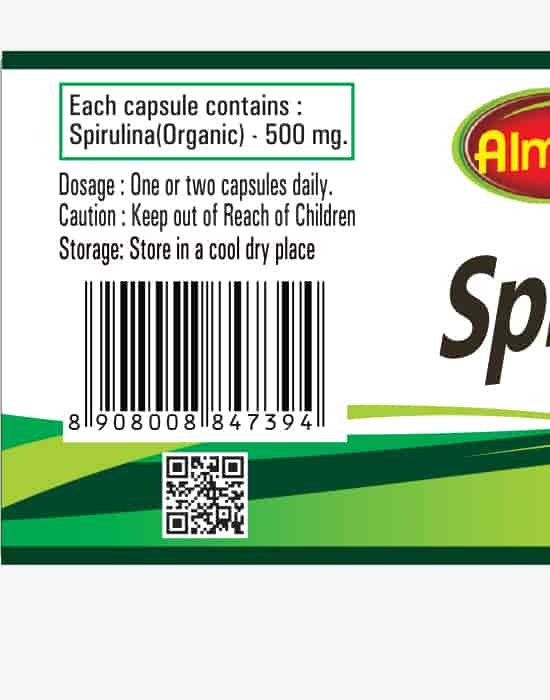 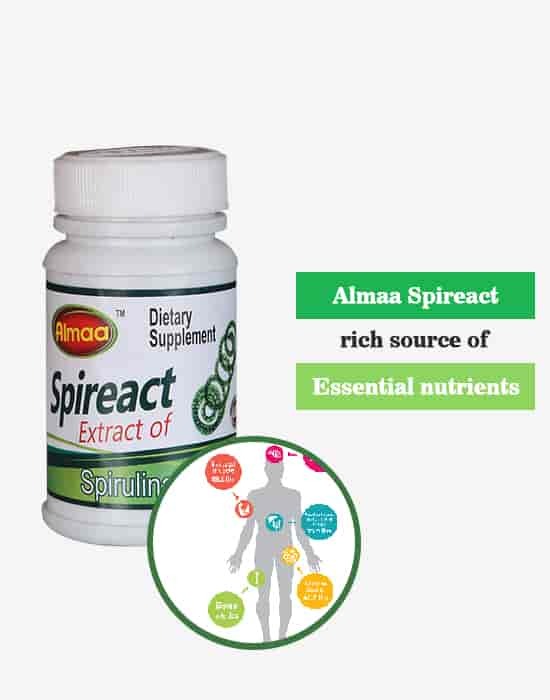 Spireact is a nutritional supplement for uterine disorders and in carcinoma. It enhances the immune system , corrects anaemia and nourishes the blood tissue.